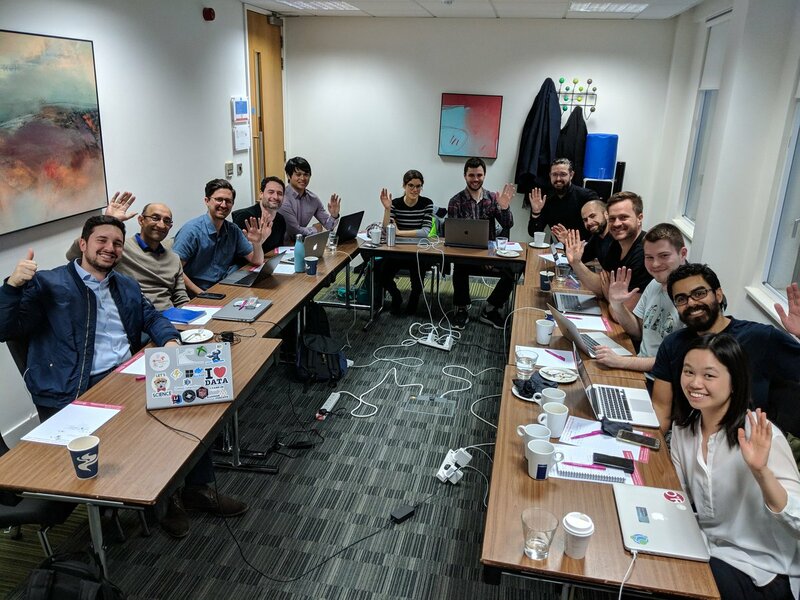 Topics covered included the design and derisking of data projects (not just machine learning), building a project plan, communicating effectively with non-data science stakeholders, cost/benefits analysis, tooling, hiring and the process of actually getting R&D models shipped and supported. The conversation was both similar and nicely different to the Q&A topics that came up in the previous iteration. I haven’t got a date yet for the next iteration, it’ll be in a couple of months. I may also run something on Software Engineer for Data Scientists and another on Higher Performance Python, possibly I’ll run one on NLP with a colleague. You can sign-up for notifications on my very low-volume mailing list if you’d like to hear when courses become available. I’m doing research into which other topics might be most pressing in London – I’d be curious to know what you’d like to learn in the next 6 months if a course were run in London. The survey attached has 1 question with 1 choice and there’s no sign-up. There is a second question box to take your email (entirely optional) which will get you a discount code valid for the year. The post Second Successfully Delivering Data Science Projects just over appeared first on Entrepreneurial Geekiness. Last night I spoke at Pivigo’s Business, Analytics and Data Science meetup (thanks for having me!). I spoke on the key points that I cover in my public training (Successfully Delivering Data Science Projects) aimed at the meetup’s audience where many folk are earlier on their data science journey. The slides are linked here. Various folk last night asked me about how they get their first data science job and we had some good conversations. I have a “jobs and thoughts” list with UK-based jobs, if you’re after a role in the UK then you might want to jump on this list (your email is never shared and it is always kept private). 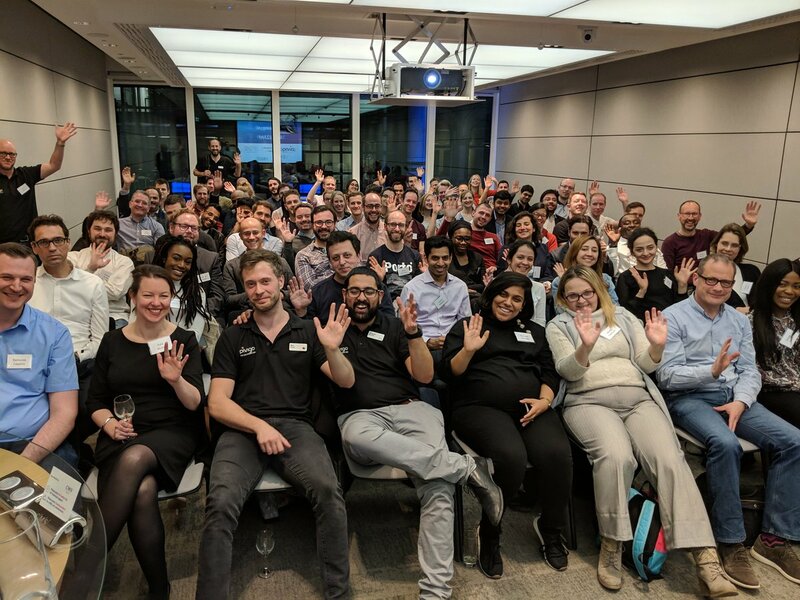 The post On the Delivery of Data Science Projects – talk for Business, Analytics and Data Science meetup appeared first on Entrepreneurial Geekiness.